I am a survivor of sexual assault and a certified assault counselor who has worked with thousands of survivors. The single most important thing you can do if you find out your child has experienced sexual assault is to protect—and believe— them. Not believing them is the first form of harm in their recovery. 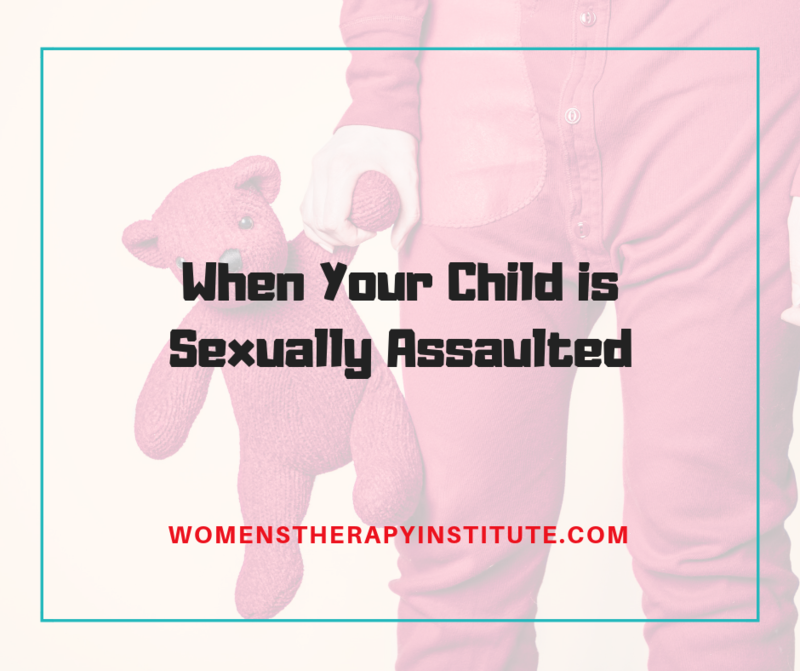 This undoubtedly is an extremely terrible thing for your child to experience and as much as you want to get revenge on the person who caused them harm—you must put that attention on your child and what they are experiencing. It is less about justice—while still important and shouldn’t be ignored—and more about your child’s recovery. Make sure your child is surrounded by adults who are emotionally there for them. There will be many people who don’t believe them. They need adults around them that can reassure them that they are believed and say to them: “whatever the outcome is, I am always with you.” Get your child help from a certified counselor. Listen to them. Talk to them. Don’t get caught up your own anger. Get yourself help. Find a licensed counselor that you can turn to for support so you can better help your child. Your actions as an adult are extremely important to your child’s recovery. Negative or inappropriate responses by family members to a survivor of sexual assault can have profound effects on the child’s ability to recover. Things such as pressure to press charges when he/she/they are embarrassed and want to keep it quite, pressure to remain silent to others or deny that it happened when they feel ready to share, disbelief or distrust in the action itself, etc. 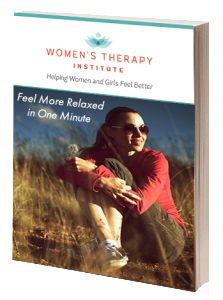 can lead to shattering of family relationships and more incidence of post-traumatic stress disorder, according to research by Dr. Sarah E. Ullman published in the Psychology of Women Quarterly. There are many resources out there for victims and their families— use them. Make sure you take the time to care for yourself so you can be there for your child. Don’t pressure them to “get over it,” and don’t give them a time limit — every victim is different and recovers at their own rate in their own time. Keep hope. Remember your child can recover with the right support.